APJ Abdul Kalam Technological University (KTU) B.Tech Fifth Semesters (S5) Examination Dec 2017 Revaluation Result Published in Student Login Portal. 1. Go to Portal and Login (Click Here). 2. Select "Exam", and Pick Academic Year as "2017-2018". 3. 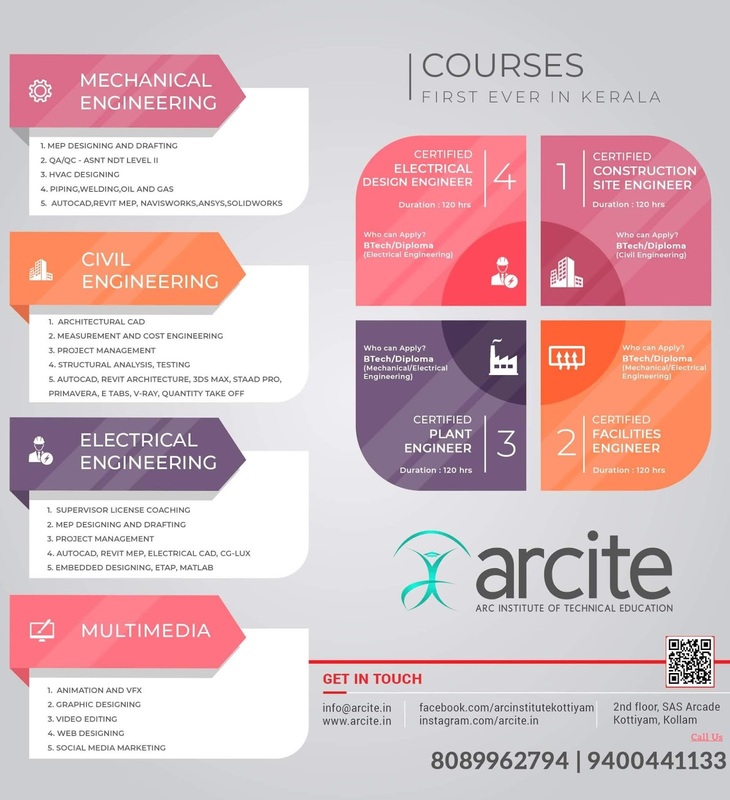 Click on "Revaluation Grades" Corresponded to "B.Tech S5 Examination Dec 2017". 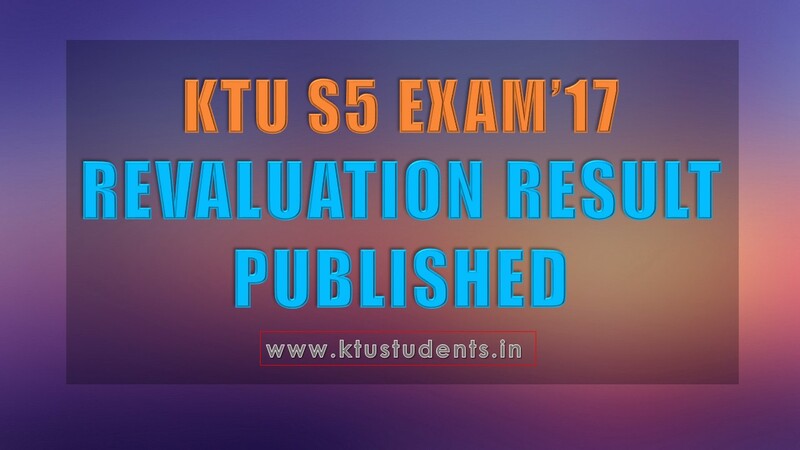 Fifth Semesters (S5) Examination Dec 2017 Revaluation Result Published in Student Login Portal.KTU B.Tech S5 Revaluation Result Published APJ Abdul Kalam Technological University (KTU) B.Tech Fifth Semesters (S5) Examination Dec 2017 Revaluation Result Published in Student Login Portal.